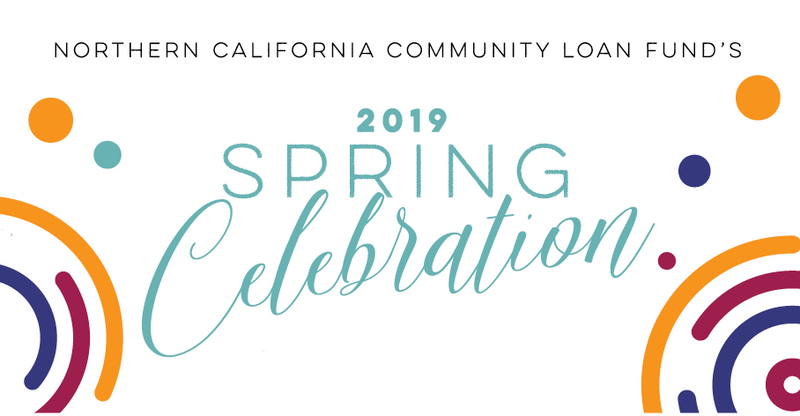 San Francisco — Northern California Community Loan Fund (NCCLF) announced today that it has received a rating of AAA+1 from Aeris, the information service for community investors. Aeris (formerly known as CARS®) provides comprehensive, third-party assessments of community development financial institution (CDFI) loan fund financial strength and performance, and impact. A wide range of investors—including banks, foundations, fund managers, and others—rely on Aeris ratings to identify and evaluate community investment opportunities that meet their impact goals and risk parameters. Aeris has issued more than 500 ratings opinions since 2004. The rigorous Aeris ratings process is widely seen as demonstrating a CDFI’s commitment to transparency and accountability, with regard to its financial performance and impact in the community. The rating encompasses two main components: (1) an Impact Performance Rating, which measures how well a CDFI does what it says it’s trying to do; (2) a Financial Strength and Performance Rating, which assesses overall creditworthiness. The AAA+1 rating, the top rating that a CDFI can achieve, signifies that NCCLF is in clear alignment with its mission and strategies; utilizes data to guide its planning; leads initiatives to change government policy to benefit the CDFI industry; and is financially sound in every respect, with exceptional financial strength, performance, and risk management practices. More information about Aeris ratings is available here: http://www.aerisinsight.com/who/about-aeris-ratings/. 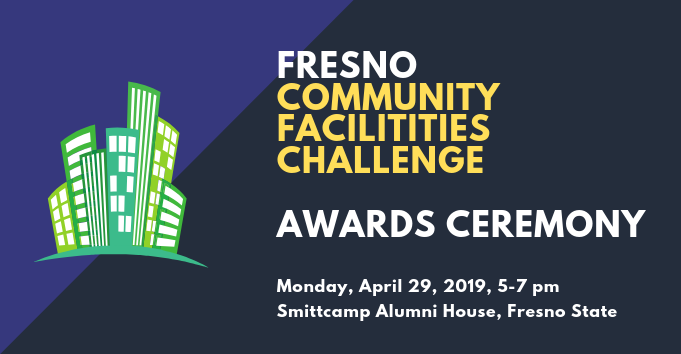 NCCLF is one of only six organizations nationally to receive this rating. As an Aeris-rated CDFI, NCCLF is also included in the Aeris Cloud, the only source of real-time financial and impact performance data on CDFI loan funds. The Aeris Cloud was created to give investors access to Wall Street-quality data on CDFI loan funds like Northern California Community Loan Fund. Questions? Contact Daniel Hlad, Director of Development and Communications at (415) 392-8215 ext 307 or dhlad@ncclf.org.